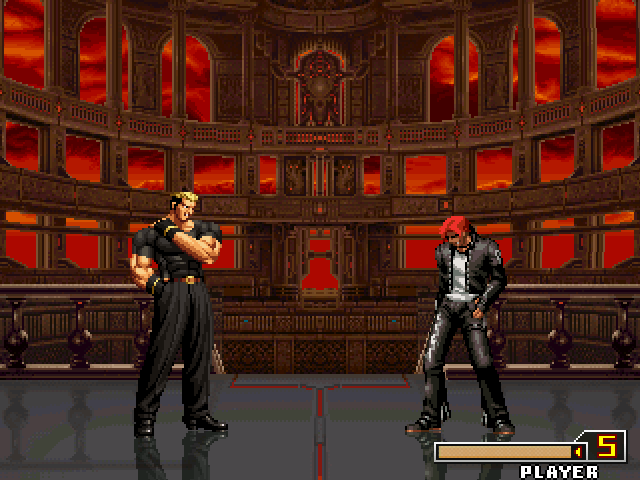 The Mugen Fighters Guild - Soy Sauce Releases Yamazaki and updates all his other chars. 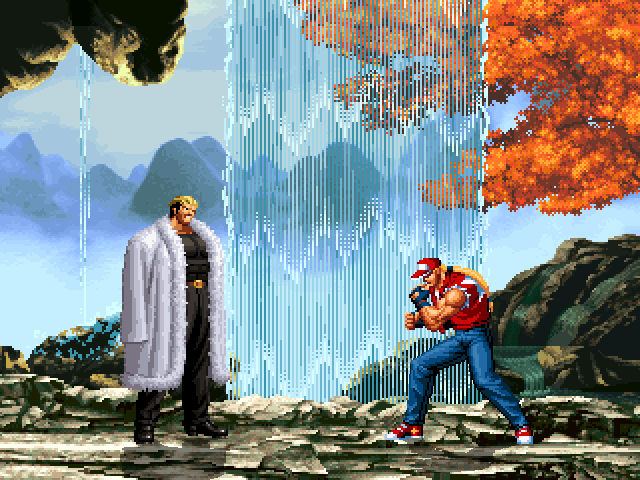 Soy Sauce Releases Yamazaki and updates all his other chars. Note: The updated characters no longer have the max mode thing that let them Use 2 EX moves for the cost of one. Re: Soy Sauce Releases Yamazaki and updates all his other chars. For those without a Nico account. Yamazaki and Mr.Karate_2nd got updated 1/26/2019. Sorry for the necro, but it's for a bug report: MAX Finishing Blow is supposed to make the opponent bounce in the air on the second to last hit, but they don't. EX Double Return is also supposed to launch the opponent once it hits them directly, but they just drop to the ground instead.